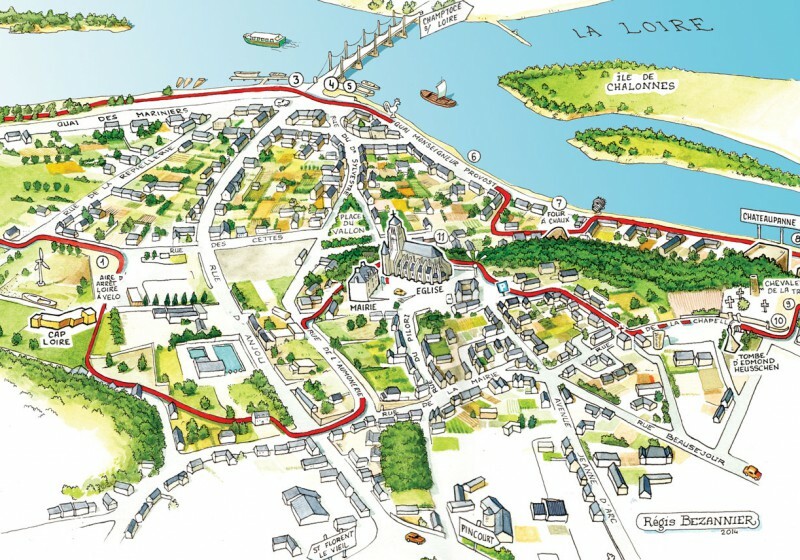 > What to do in Montjean-sur-Loire ? > Where to eat ? > Where to sleep ? > How to come ? 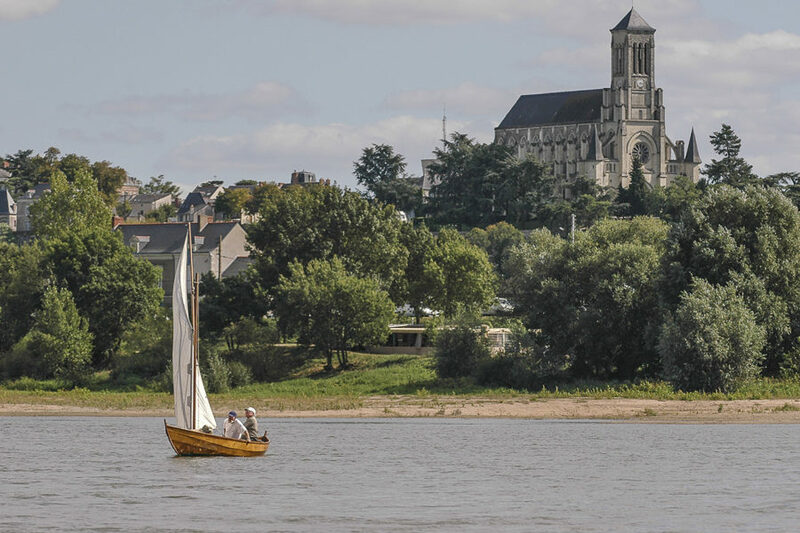 What to do in Montjean‑sur‑Loire ? 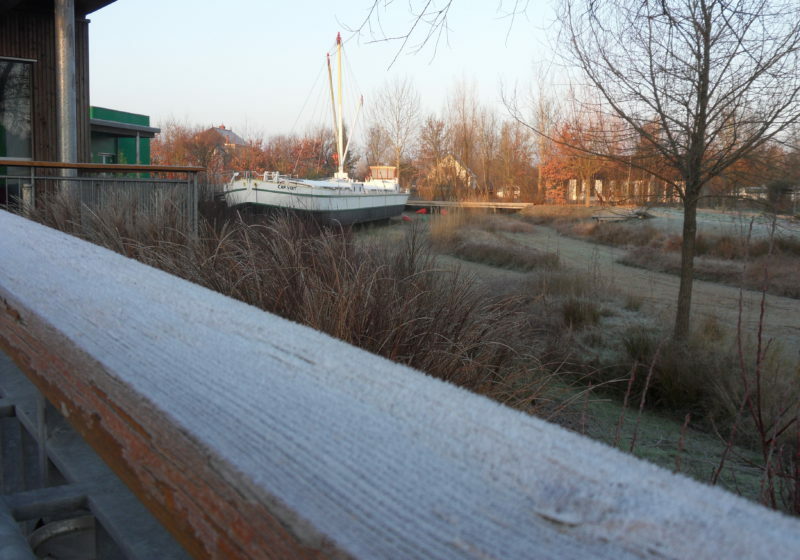 In the past Montjean-sur-Loire was an important river port and an industrial city. Its main activity was the production of coal and lime. 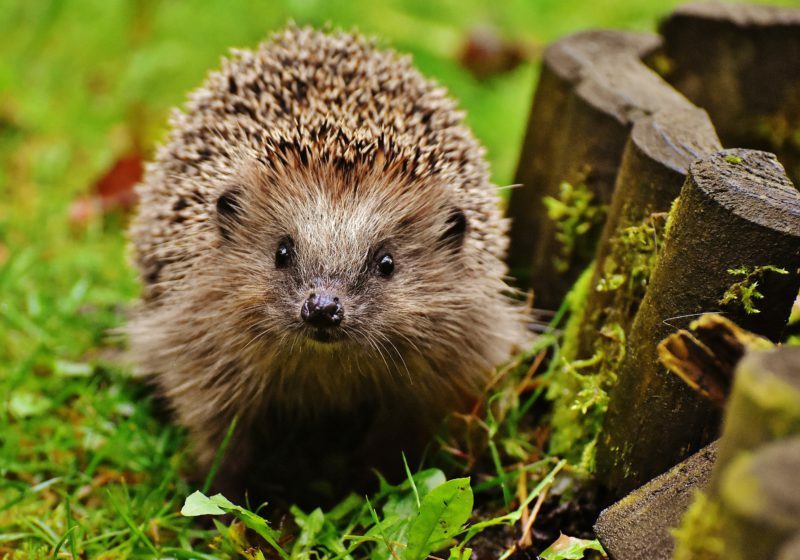 It was also well known for hemp growing, fishing and wine growing. 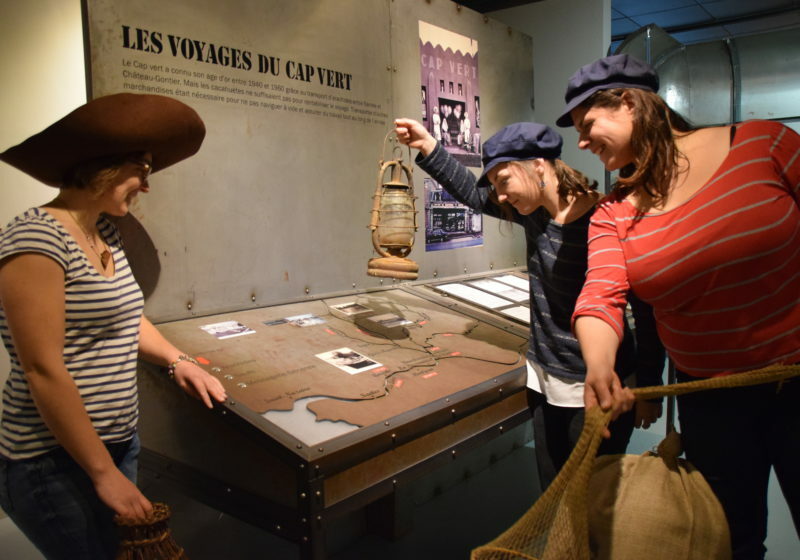 Come and discover the vestiges of the past ! 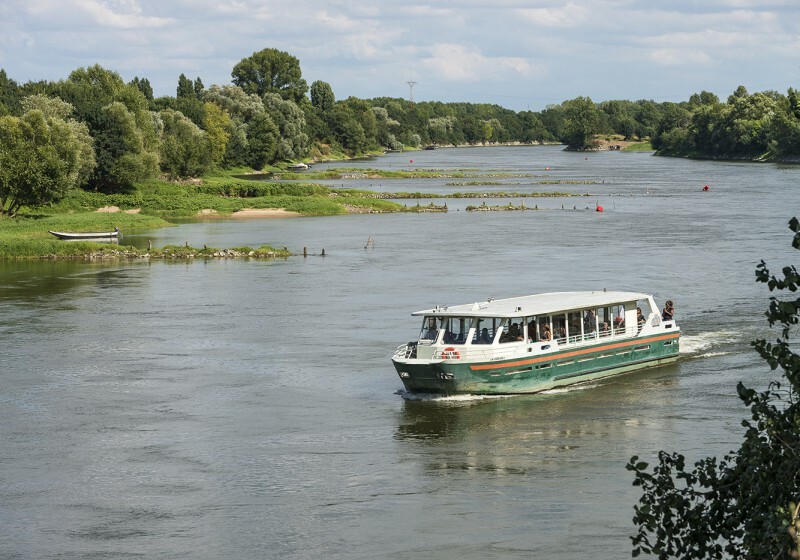 Click on the websites of Montjean-sur-Loire and the Tourist Office “Une autre Loire” for further information. 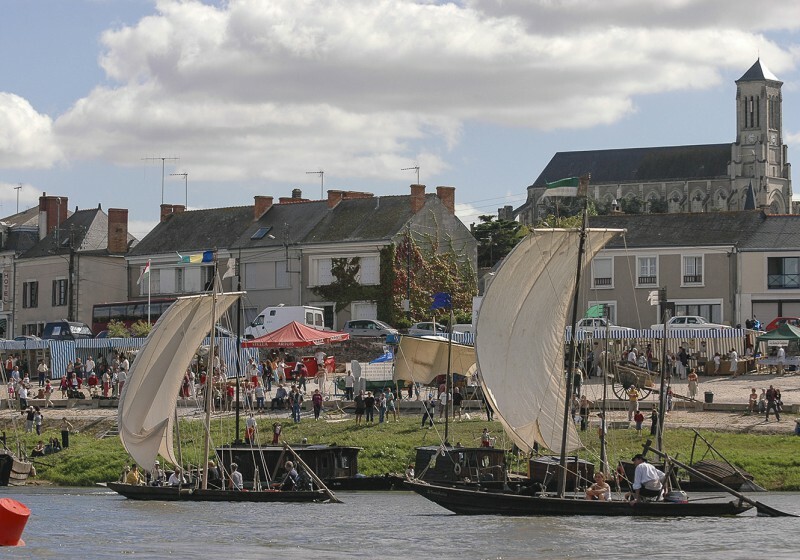 This annual festival about the Loire culture takes place during the last week-end of August. It highlights hemp growing which was an important economic resource in the past. The goal of this festival is to show the hemp growers at work so you will know all the tricks of the trade. The “Loire à Vélo” (cycling road) crosses Montjean-sur Loire and two footpaths (11km and 19.5km) also exist. Families can also discover Montjean and its monumental sculptures on foot. Babies and toddlers in pushchairs are welcome. 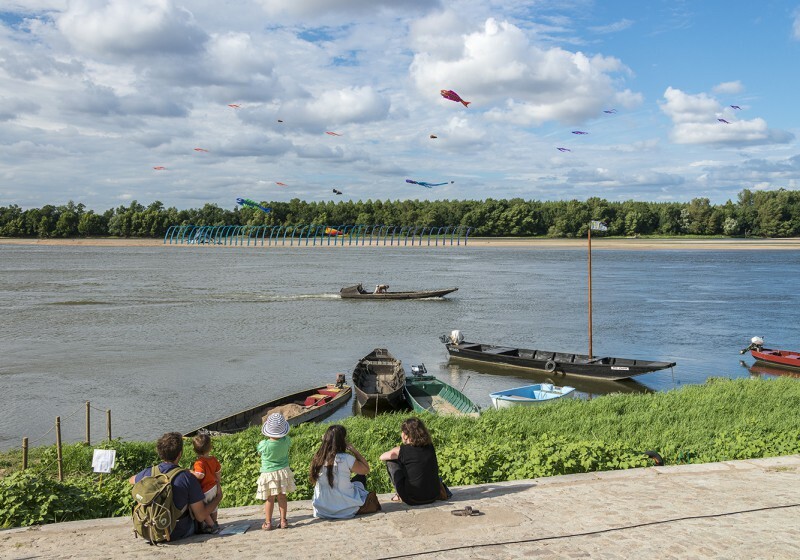 Every summer, Montjean-sur-Loire becomes an open-air workshop and receives the Symposium of monumental sculptures. 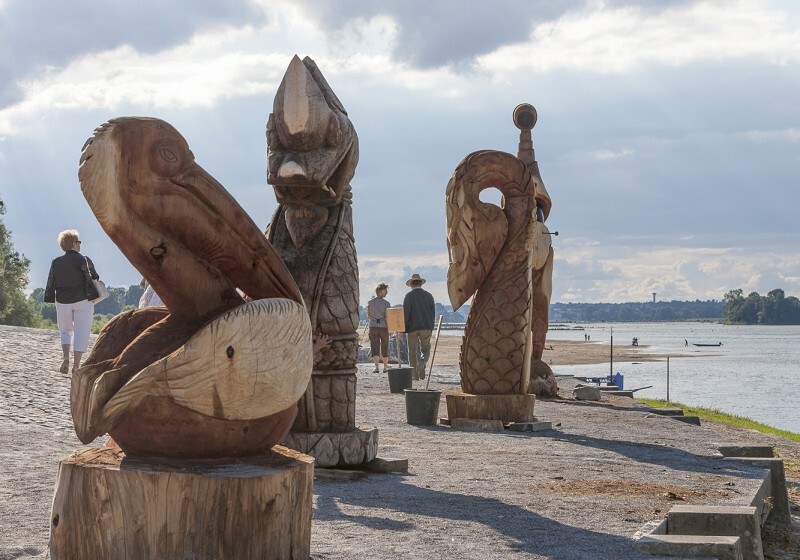 Artists sculpt on the river banks, exhibitions take place in the city and artists’ studios are opened. 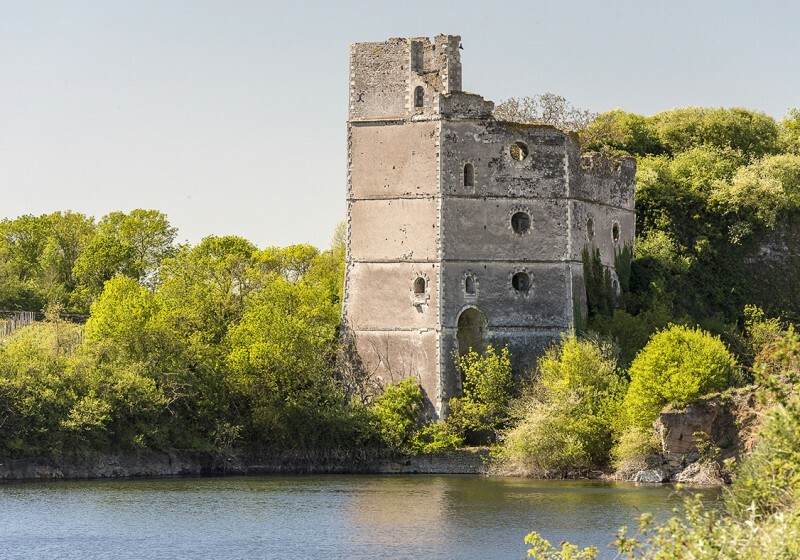 Very famous for its lime kilns, Montjean-sur-Loire was in the 18th century the biggest Loire port. Chateaupanne or Pincourt are today two emblematic sites. 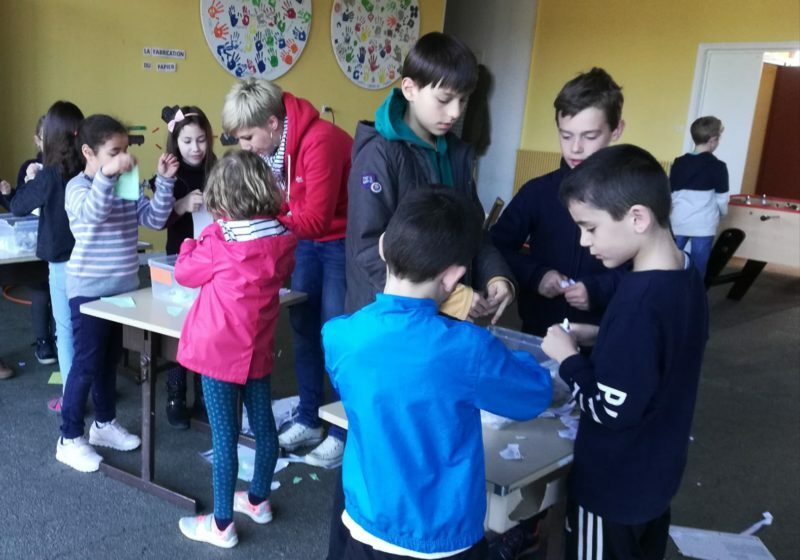 There is also an interesting story about the local church, which was a castle in the past.